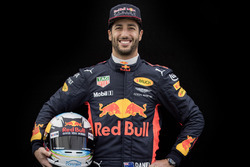 Daniel Ricciardo hopes this week’s post Bahrain test will allow him to iron out some struggles he is having in getting the most out of his new Renault. 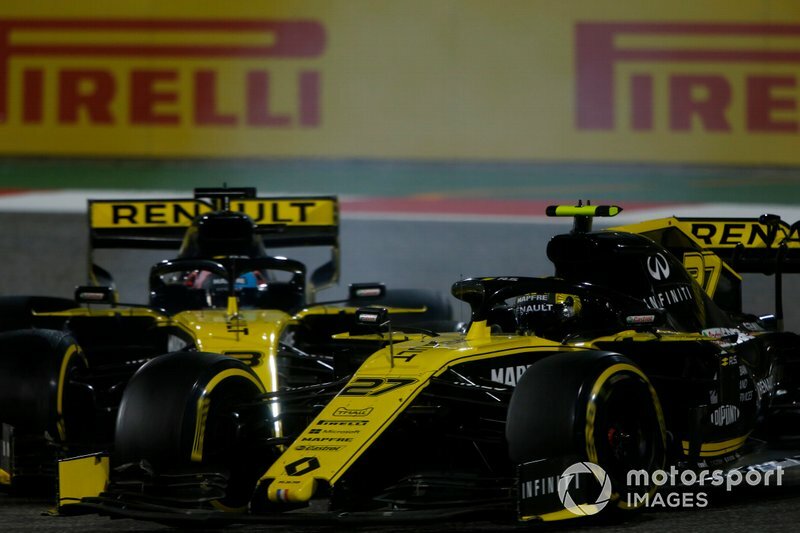 The Australian is taking part in Tuesday’s opening day of Formula 1 testing action at Sakhir, as Renault looks to move on from its double retirement in Sunday’s race. 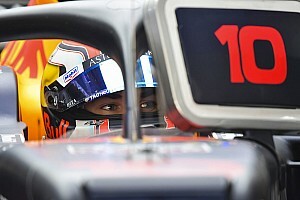 While the team’s focus is on curing its reliability woes, Ricciardo wants to use his running to try to get himself more tuned in to Renault’s 2019 F1 challenger. 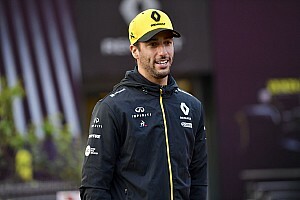 While Ricciardo’s hopes of scoring his first point for Renault were dashed in the Bahrain GP by an MGU-K failure, his race had not been helped by a bid to put him a one-stop strategy which dropped him down the order. Despite this, he says the fact Renault came through the field so well was hugely encouraging. 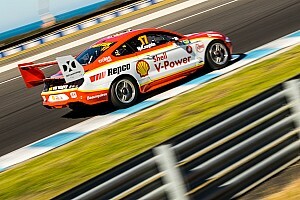 “Even the first stint I was quite surprised we came through a few cars,” he explained. “I didn’t feel particularly great in the first stint but yeah, relative to our competitors, it looks like we were doing okay. 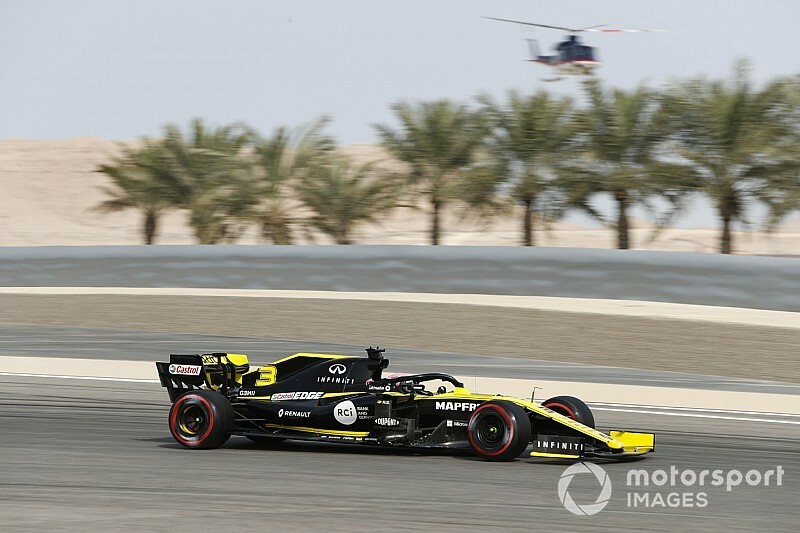 Magnussen says Haas' pace in Bahrain was "hopeless"
Speaking earlier in the weekend, Ricciardo said that he was in need of a better understanding of how to tailor the car better for him. 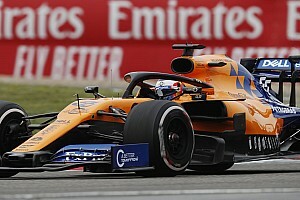 “I think really there are some things that I just need to figure out what I need in the car, as far as the set-up goes,” he said. “It’s not just oversteer and understeer but it’s about how the car rides and absorbs bumps and kerbs and all these things and compromises. 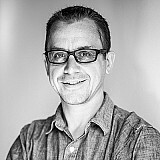 “I would love, and in a way I expect from myself, that I should hop in and it'll be easy. But to really maximise it, it’s a different beast to tame and it’s taking me a bit of time. 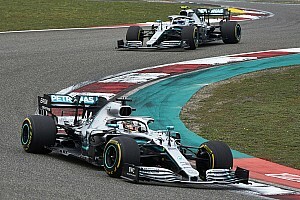 One of the areas where Ricciardo thinks he can do better is braking – and he said his lack of confidence there contributed to his contact with teammate Nico Hulkenberg in Sunday’s race.